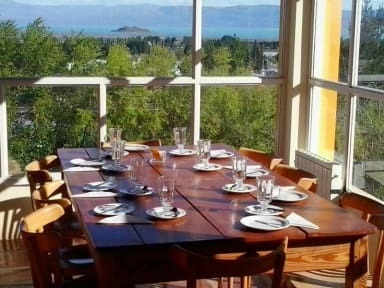 South B&B El Calafate i El Calafate, Argentina: Reservér nu! All the rooms are equipped with heating, private bath and lake view. 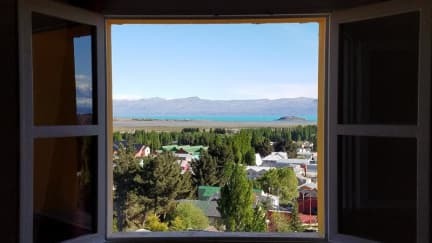 South El Calafate B & B is run by its owners in a personalized way in a family atmosphere.